Like Nicalis said they would they have given us more details of Cave Story on the 3DS eShop. The game is the original 2D adventure, not like the 3D remake that hit retail last year. 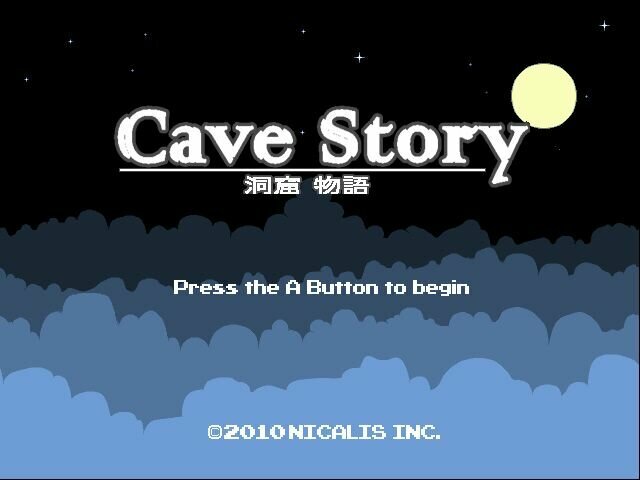 Here are just some of the details on the 3DS eShop version of Cave Story. – 4:3 and REAL widescreen support. YES! It will release on the eShop on October 4th for $9.99! Along with many other games are making for a great line up of 3DS eShop games.